Want it by Wednesday 24th April? Order within 4 days, 10 hours, 39 minutes and choose Royal Mail Tracked 24 Hour at checkout. Add some shine to your sneaker style with the Banded side street trainer. 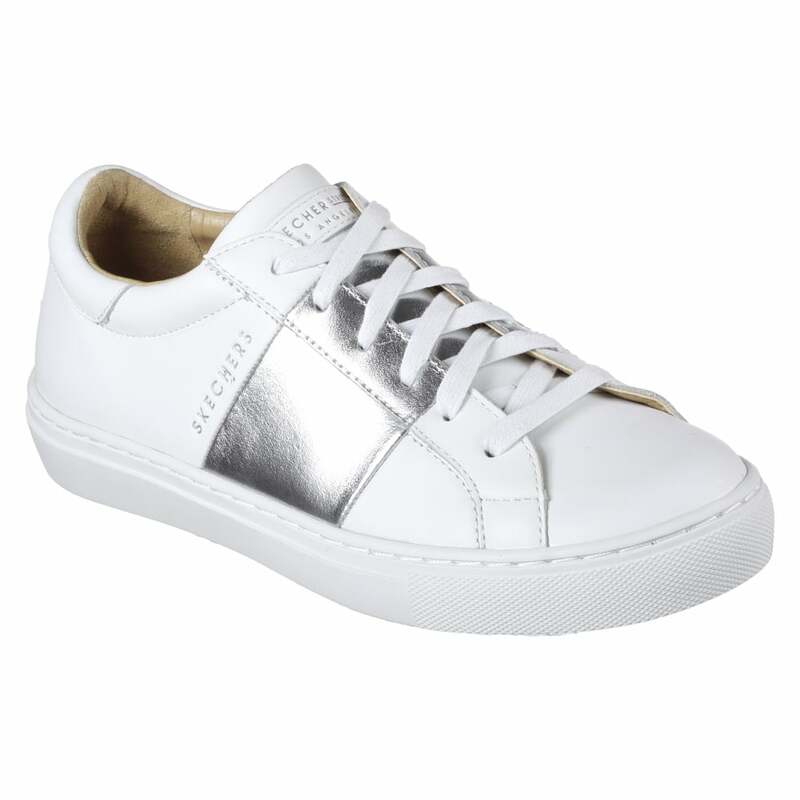 With a metallic distressed leather upper band these tennis-style trainers have been given a modern reboot. With a slight wedge these will add a touch of height to your casual outfit.